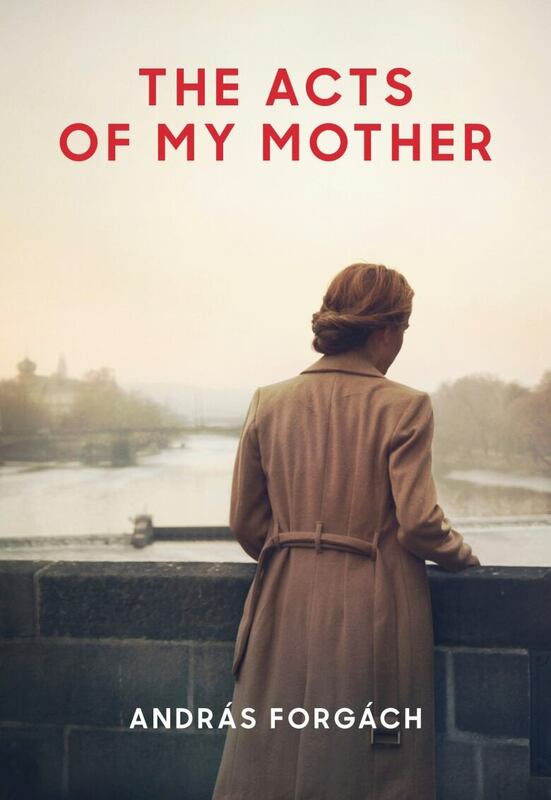 The new book from Hungarian writer András Forgách was inspired by a shocking revelation: Forgách's mother, whom he loved deeply, had worked as an informant for Hungary's Communist regime. As he recently discovered, she reported on friends, family members and even her own children. The Acts of My Mother combines fiction, memoir, poetry and official records, which Forgách includes as footnotes. The result is an intensely personal exploration of his parents' lives, set against the backdrop of the Cold War in Hungary. Born in Budapest in 1952, Forgách is a prize-winning playwright, screenwriter and literary translator. The Acts of My Mother is his first book to appear in English. 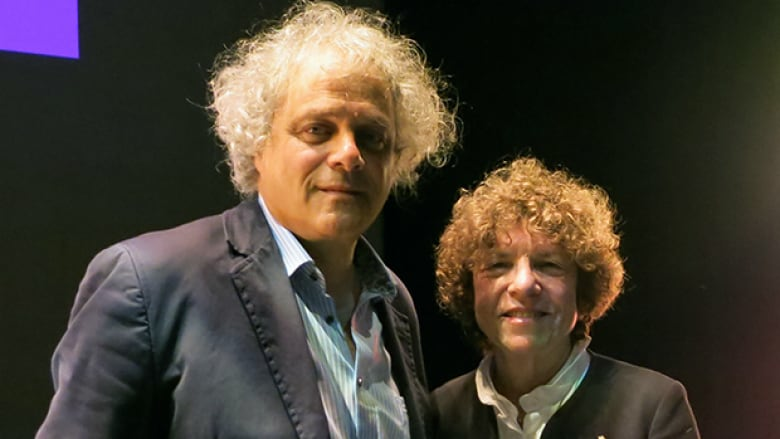 András Forgách talked to Eleanor Wachtel on stage at the Toronto International Festival of Authors. "My mother never loved my father. I mean she loved him as a good wife, but her love was elsewhere. It was her communist duty to be a good wife and a good mother. She never wanted to live in Hungary. She didn't love the food and didn't initially speak the language. From my father's side it was the greatest love affair of his life. He saw in my mother a goddess — he called her Ingrid Bergman — and was deeply in love with her. "I think my mother continued as an informant due to her ideology and her relationship with her handler. It's just like having a secret lover, from the part of the agent. [Handlers] are taught to imitate these emotional moments. They are taught to blackmail emotionally and they learn it and they use it. And even the stupidest handler can do it." "It's not a coherent thing, the concept of socialism and communism. We use these words interchangeably, but they are different. I was born in 1952 and grew up in three periods of communism in Hungary's history. There was the authoritarian Mátyás Rákosi Era, a Stalinist state. Then there was a 'milder and warmer' version of communism, which was before the Hungarian Revolution of 1956. After that, there was the version of communism that came after the revolution, which in itself came in two parts." "We were a very noisy, very disorderly kind of family. Everybody was loud and held strong opinions. Although my family wasn't rich, we weren't part of the oppressed. My parents were both party members. They didn't earn a lot of money but we had certain privileges such as, for example, an apartment that the state gave to my father. "I am nostalgic about the greyness of our world. Looking back at the greyness of our home and the colours around us, it felt very homey. Even in a dictatorship, one can have moments of true joy. One can have moments of understanding and love, even under the most terrible conditions." András Forgách's comments have been edited for length and clarity.